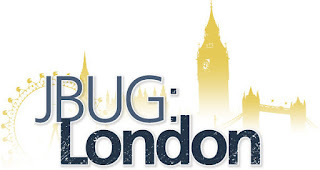 In the next Wednesday, 27th January, the London JBUG will host the talk "Infinispan 8 tour", presented by Gustavo Fernandes. It's the chance to catch up with all the features introduced by Infinispan 8, in a session packed with samples and demos! Thanks for organising this wonderful event, was a good introduction to Infinispan for someone who was new to the technology. Very useful event getting to know the new features of Infinispan, how to see more such events in future!